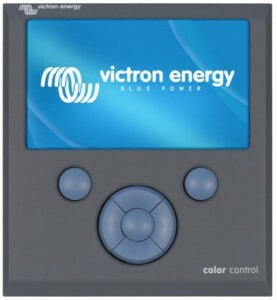 Able to connect to and control most of the Victron products, the Color Control GX can also connect to the VRM Online Portal. For more information on the product and more. Contact us now!